Hi all, The market app (now Google Play) in ICS the eeepc iso crashes on launch. I accidentally solved this by dropping all my 3.2 apps into the 4.0 app... The market app (now Google Play) in ICS the eeepc iso crashes on launch. I accidentally solved this by dropping all my 3.2 apps into the 4.0 app folder. Adding a support library to Android Studio is a bit different to how it’s done in Eclipse. Where you’d add a ‘project’ in Eclipse, in Studio you add a ‘Module’ (which is a sub-project of your overall application - similar to Projects in a Solution, if you’ve done any .NET development). 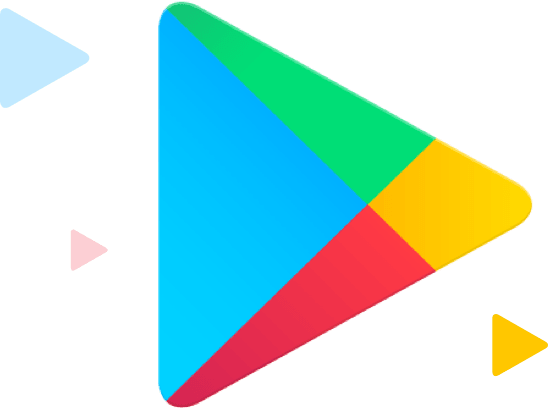 There are numerous perks of adding your device to the play store app by Google. By adding a device, you will be able to browse things such as books, movies, music, new apps, and even previously downloaded apps.